Verified benchmarks of the upcoming Zen Summit Ridge processor have been revealed, reports WCCFTech. 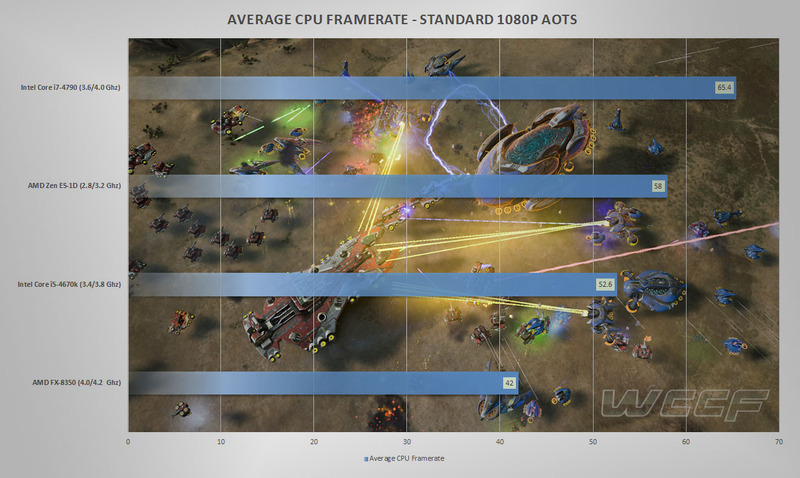 The benchmarks were leaked via the Ashes of the Singularity benchmark database, and measure the performance of an AMD Zen processor engineering sample. 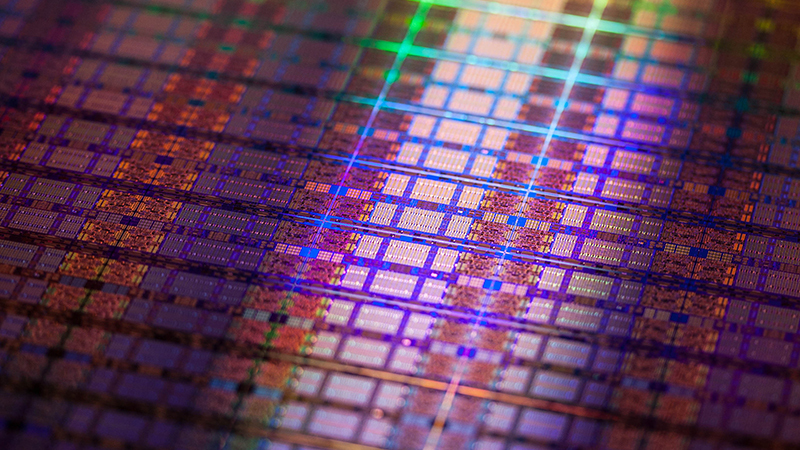 This means that although the benchmarks may not be entirely representative of the finished CPU, it does provide users with a preliminary idea of the processor’s performance capabilities. The Order Part Number of AMD’s Zen engineering sample is confirmed to be 1D2801A2M88E4_32/28_N, with the latter numbers signifying the turbo and base clock respectively (3.2GHz and 2.8GHz). This is the same OPN that appeared on the AoTS benchmark database, along with another Zen engineering sample that was also tested. The Zen engineering sample delivered a consistent 58 FPS across all four graphics settings when paired with a Radeon RX 480 GPU. WCCFTech compared the performance of this setup to other benchmarks using the same GPU in order to determine the relative performance of the Zen processor.